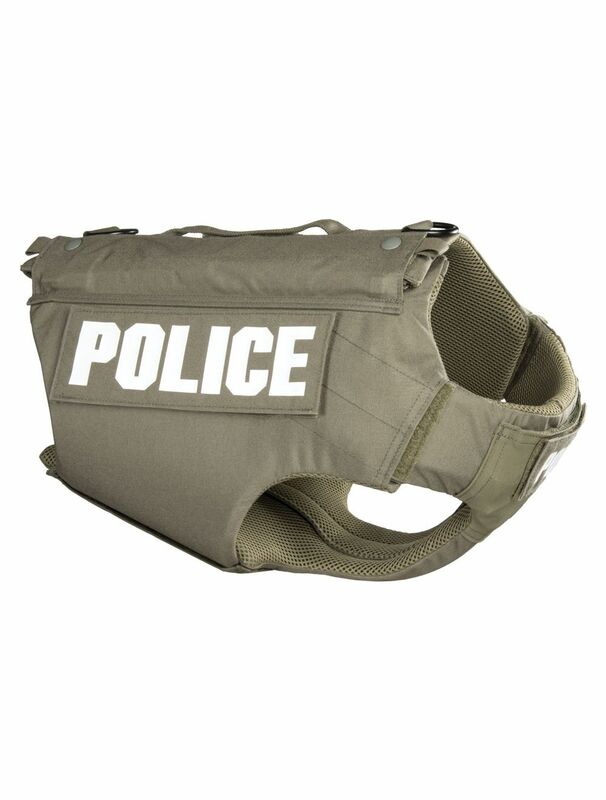 Armor Express Agile Canine Vest or ACV is the most advanced K-9 carrier soft armor solution on the market. Armor options in ballistic and stab protection. As with humans, time and having first aid supplies on hand are critical to saving lives. 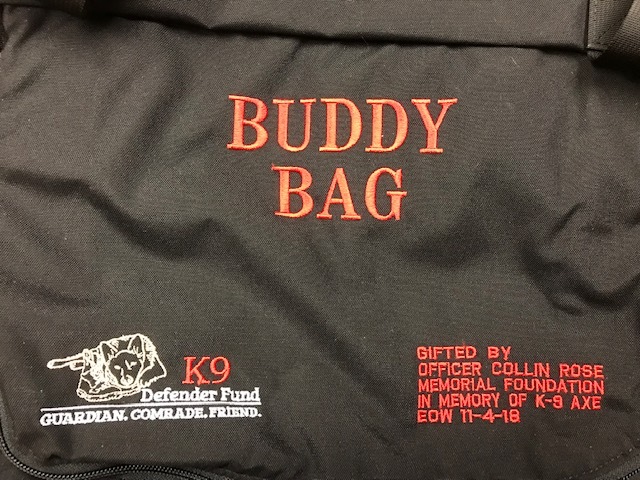 The Buddy Bag first aid medical kit and oxygen mask are a necessity for any working K-9 team.